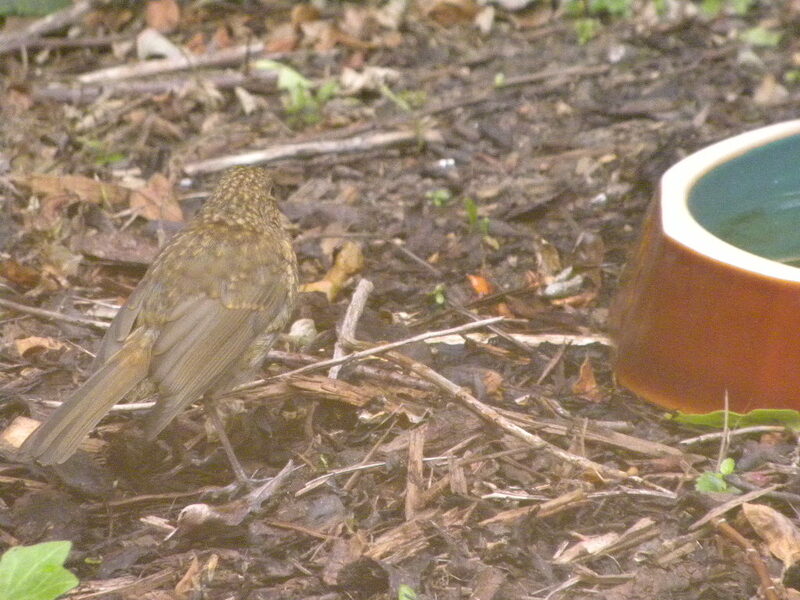 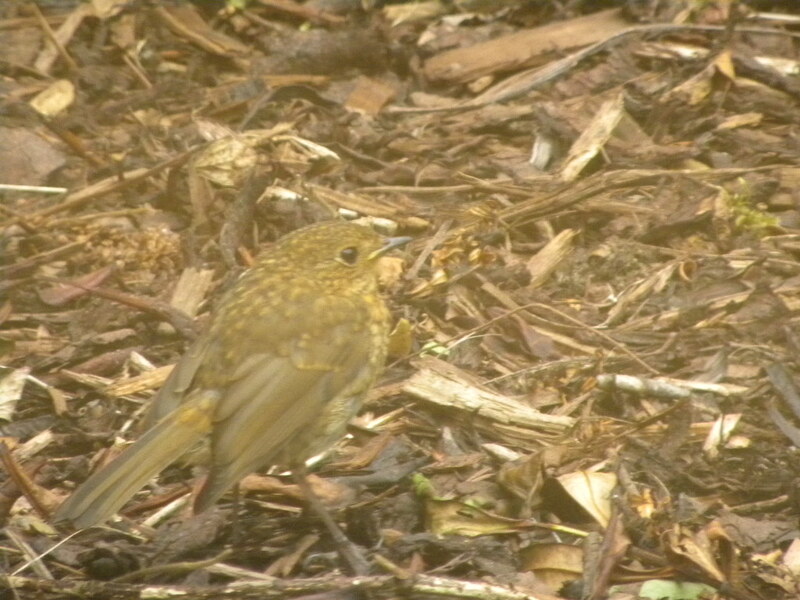 Evidence that the Robin is around here…..somewhere!! A garden just has to have a Robin doesn’t it? Hope you spot a red breast soon!